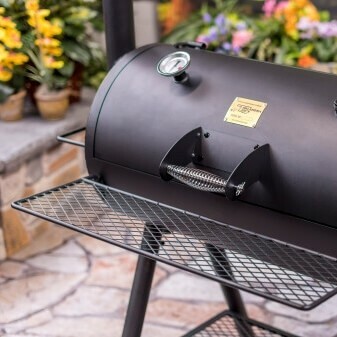 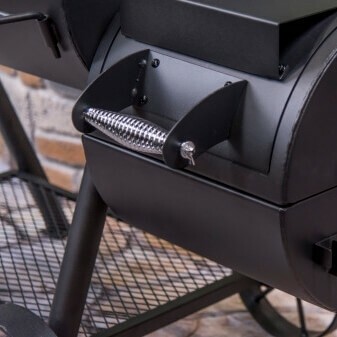 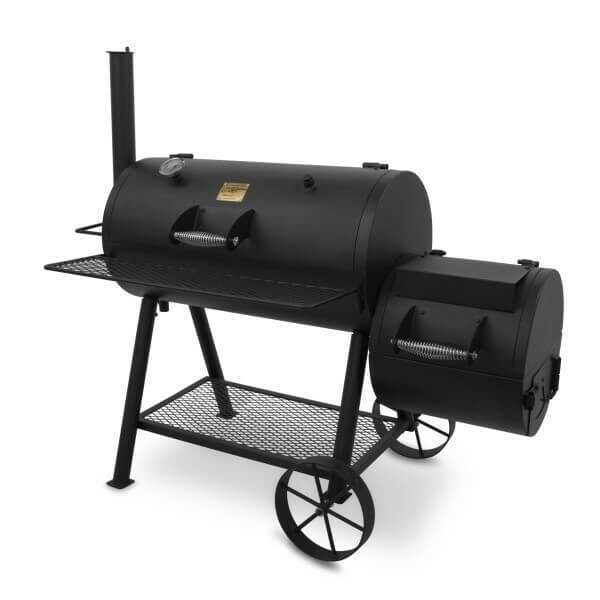 Get the Oklahoma Joe’s Highland Smoker with heavy-gauge steel construction and space for big cuts cooked slow. 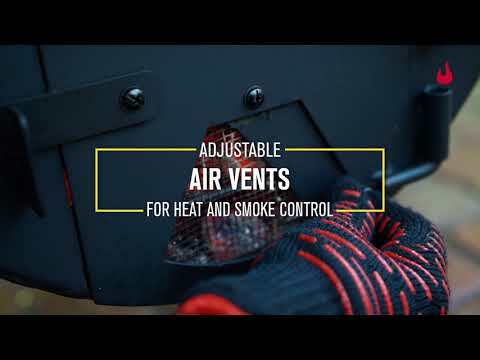 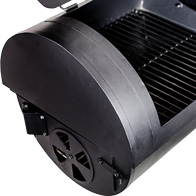 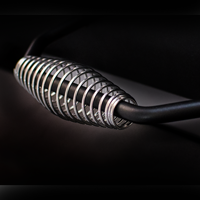 Convenient fire access and multiple vents for heat control, smoke control and delicious, juicy results. 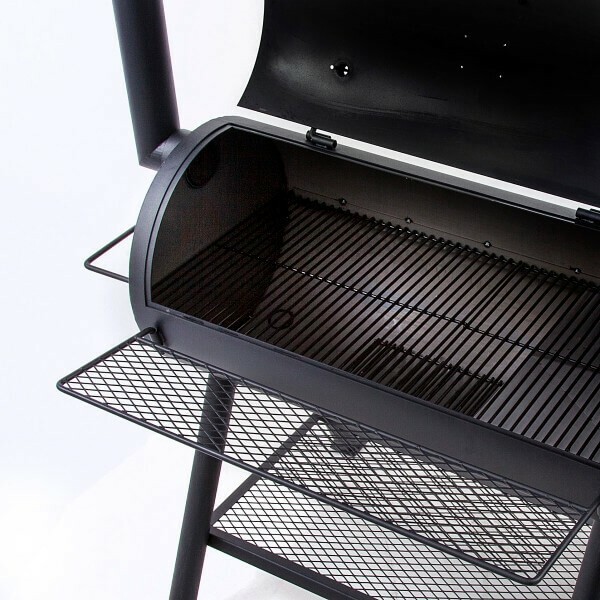 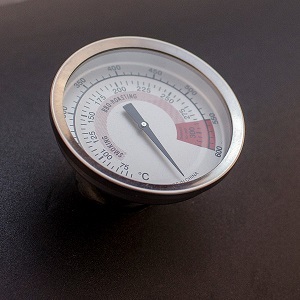 Get a firm grip on your grill lid, while protecting your hands and fingers from the heat. 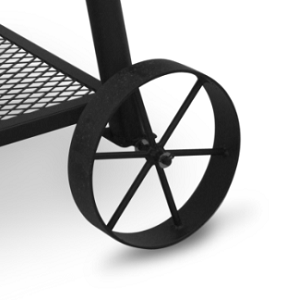 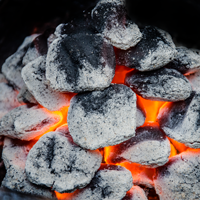 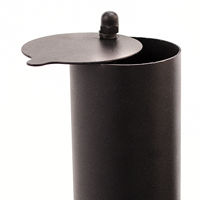 Stoke the fire easily without having to open the lid allowing heat and smoke to flow freely into the main chamber. 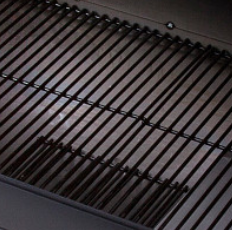 A vertical pipe with adjustable vents, regulates heat and smoke by drawing it through the cooking chamber.